Besides Finland they apparently did decent synth stuff in Czechoslovakia too. 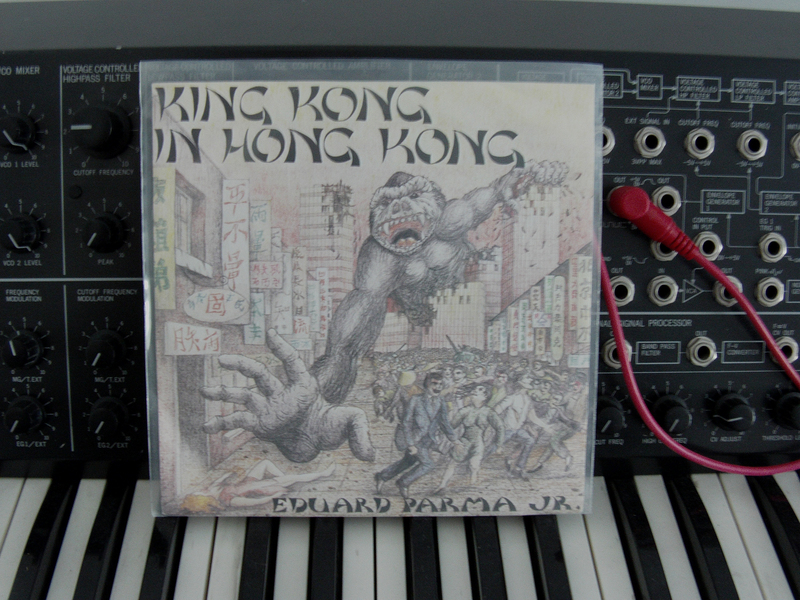 This being a synth blog and all, King Kong In Hong Kong also makes me think about the equipment Eduard had at his disposal in the early eighties Czechoslovakia. As I have understood, western products were generally considered evil & bad in the eastern bloc and it could well be that this track was done completely with army grade communist synths from the well known Ukrainian factories. That would make this song even more of an achievement. 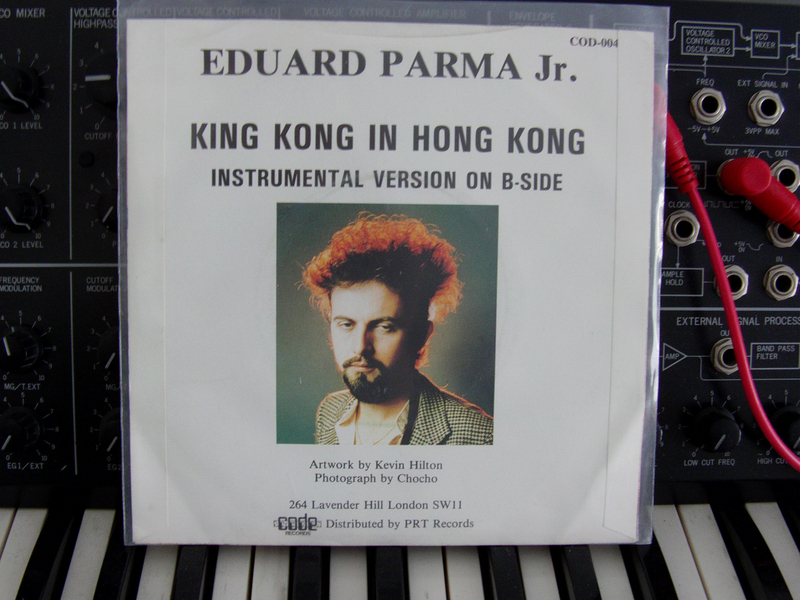 Trying to get his russian Polivoks and Elsita synths to stay in tune for the whole duration of this track must be what made Eduard look so tired on the rear of the single cover. love the story. poor Eduard. Hi , it is nice to read about my record , and especially speculations ( it is probably not his real name ) are sweet . Wow! It’s certainly an honour to have you here, mr. Parma! I really really like your song and would be very interested if you could “set the record straigth” and tell us the story of your track King Kong In Hong Kong. As we are mainly a synth blog all insights into the gear you used back then are appreciated.